I hope this letter finds you well, I’m writing to you today to introduce myself. My name is Bethany Wigley and I am the current Miss Mansfield and Sherwood Forest 18/19. Since I won the title in March 2018 I have been promoting and raising funds for my chosen charity Rethink Mental Illness. They directly support 60,000 people across England a year however sadly there are many more that are unable to access support. 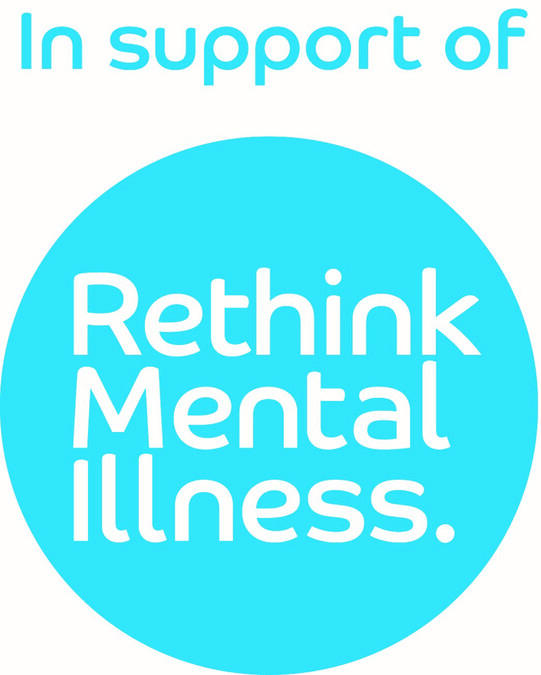 Like myself, Rethink’s aim is to change public attitude and reduce the stigma of mental health. Mental health affects everybody at some point in their lives in varying degrees and forms. Two thirds of the UK populations feel they don’t have anyone to talk to about their personal problems such as mental health and one in four people suffer from mental illness. This charity is not only close to my heart, but I believe by promoting and fund raising for this charity it will have a great impact on the lives of many. The non-uniform day held across Nottinghamshire on World Mental Health Day last year was a great success. It was fantastic to work with students across participating schools and see the great work they’ve been doing in the classroom to promote a positive attitude to mental health. To continue to raise awareness amongst young people in our communities I am excited to announce that I am running a competition for students to design a poster to promote healthy minds and awareness of mental health and show how we can look after our own and other people’s mental health. The winner will have their poster published on the side of Mansfield District Council's refuse lorries for thousands of local residents to see every week. Description of your art work. I hope you agree that this is a great way to promote mental health awareness to everyone in our community along with showcasing the talents of our local students.